In the late 1960s, a young, entrepreneurial college student named Jack Counts, Jr. picked up a camera, took pictures at fraternity parties, had them developed and sold them to fraternity members. Unable to locate a lab that could turn around orders quickly and inexpensively, a makeshift processing lab was fashioned and the trademarked photographs called “Party Pics” were born. Soon a blossoming business emerged as one campus became two, and three, then four…until nearly every college and high school in the country is now photographed during graduation ceremonies, parties, special events, groups and processed at this now very state-of-the-art, efficiently run, black and white and color processing lab. The company expanded and became Candid Color Systems®. After years of success in special events photography, Candid Color Systems® introduced a new company designed for women – Glamour Shots®. Women like to be pampered and feel great about themselves, Glamour Shots® filled a niche in the professional photography business by offering a complete session that includes a personalized consultation, makeover, hairstyling, and a fun photography session. Glamour Shots® was considered the first in the industry showing customers their proofs on a monitor right after their session and allowing them to order their pictures instantaneously. This first-of-its-kind video proofing system is also now available to our independent photographers worldwide. 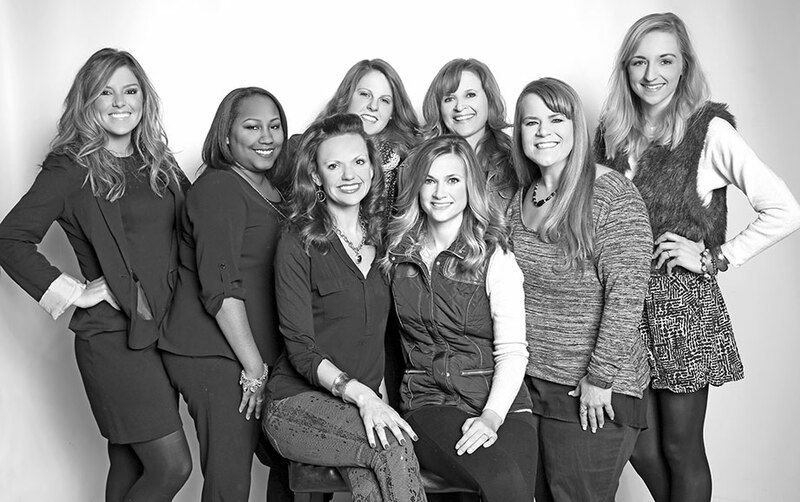 Over the years Glamour Shots® evolved into a full-service portrait studio that still offers the same fun and empowering makeover experience. We expanded our offerings to include in- and outdoor family portraits, children’s photography, senior pictures, as well as our popular boudoir and pin-up sessions. One thing that hasn’t changed over the decades is our commitment to making all our customers feel like the star they are. We are committed to creating amazing images capturing each customer’s unique style and beauty.